PLEASE HELP! 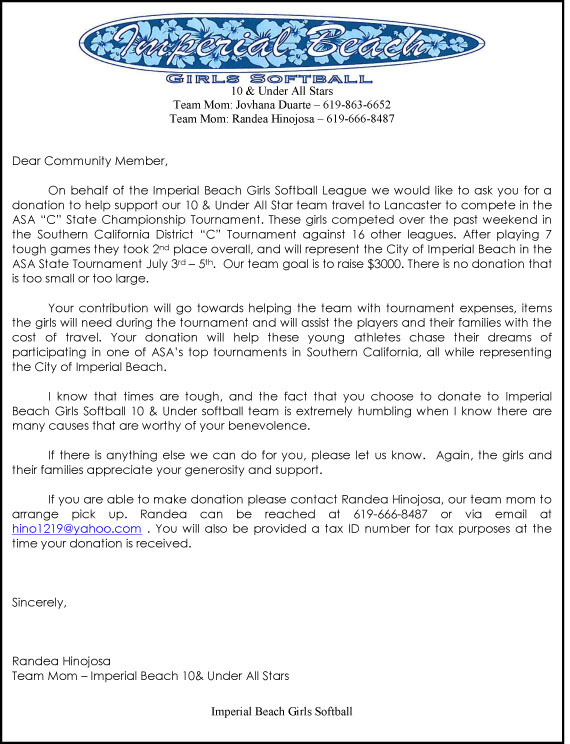 IB GIRLS 10u All Stars Fundraising for Trip to State Championship Tournament! Please read below to see how you can help make their dreams come true!